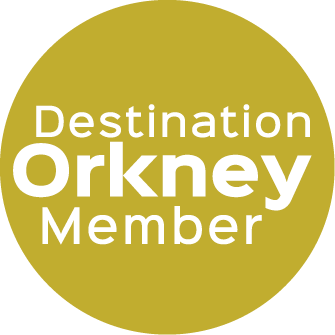 Enjoy a relaxing stay at Orcadee. 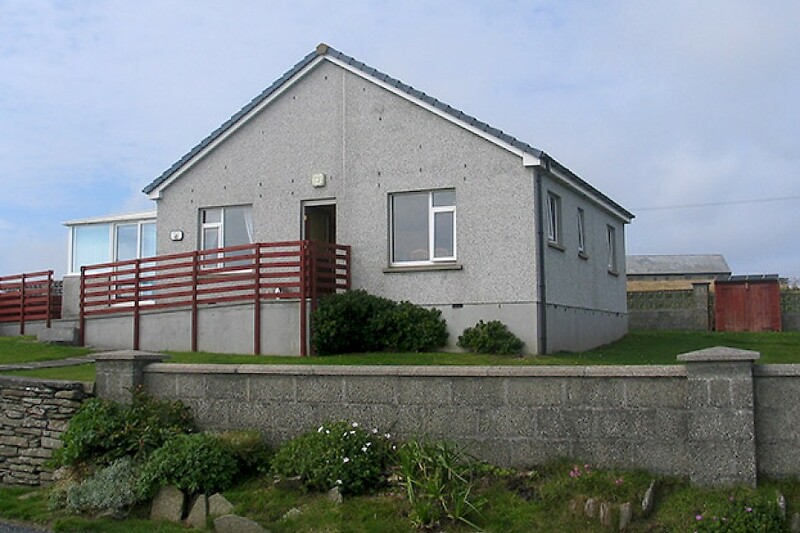 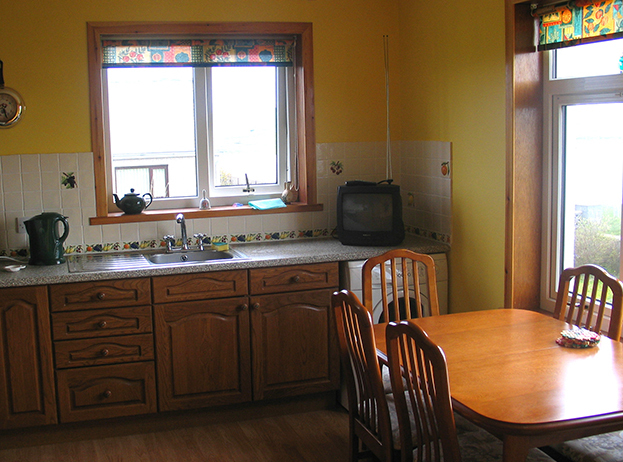 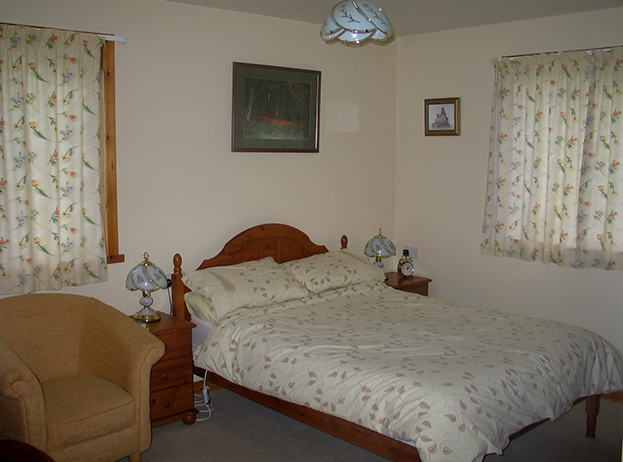 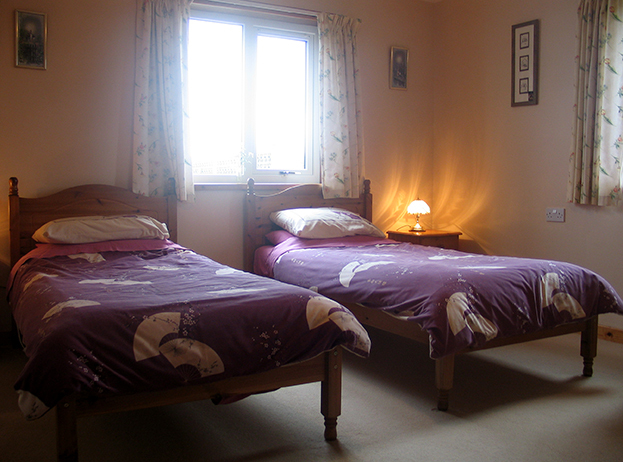 This fully equipped, 2 bedroom, cottage offers you a 'home from home' experience for your holiday in Westray. 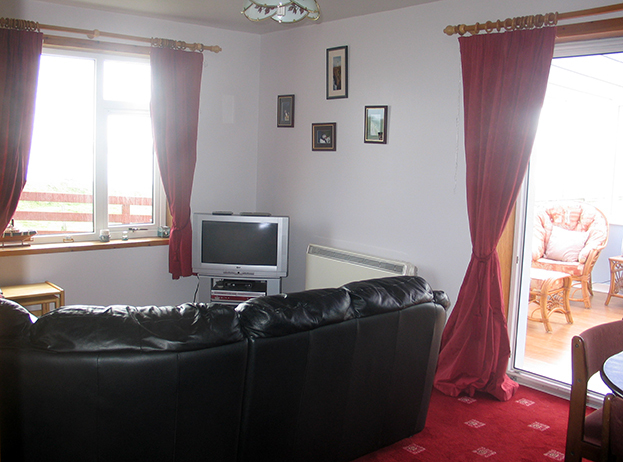 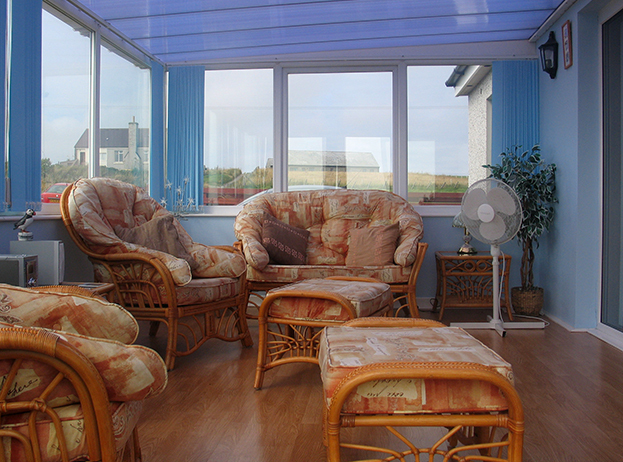 With a large sitting room and conservatory you can relax and watch the world go past. 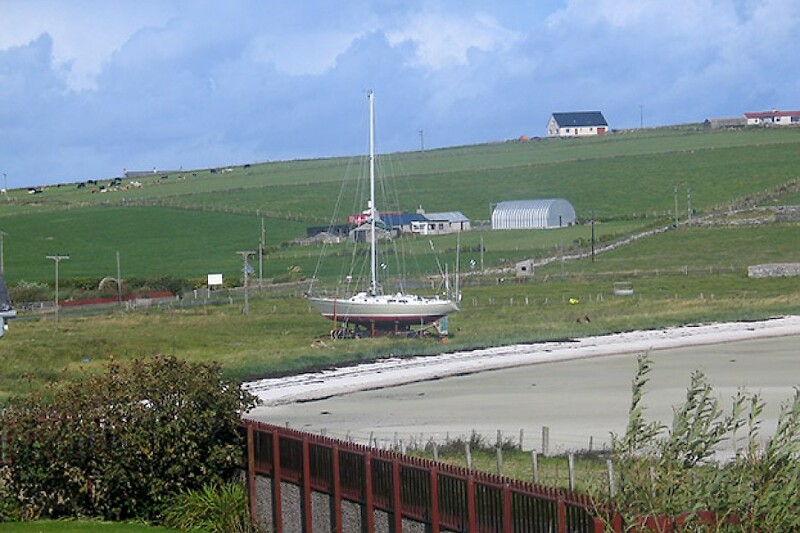 From the comfort of the cottage watch the boats coming and going in Pierowall Bay or take a short 5 minute stroll to the sandy beach or local shops. 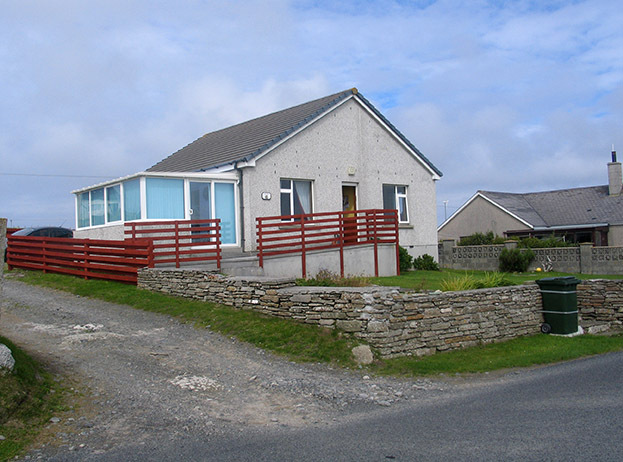 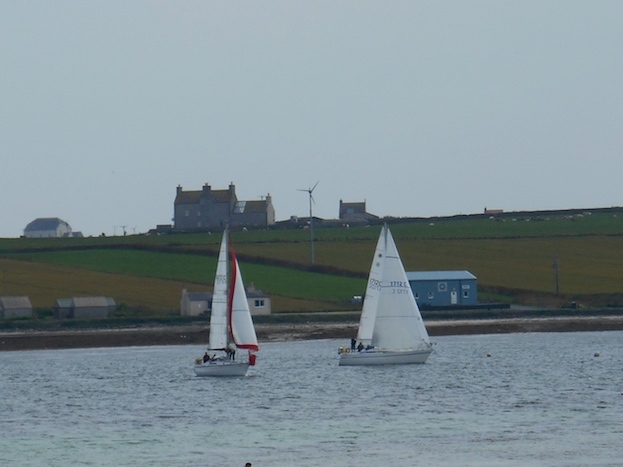 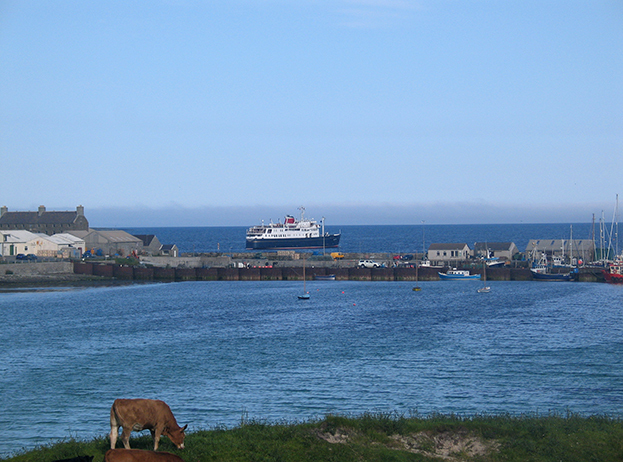 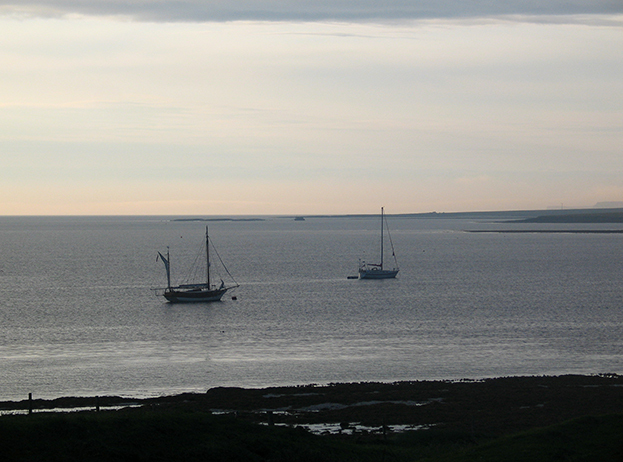 There is so much to do in Westray, visit the Heritage Centre, Noltland Castle or head to the Wheeling Steen Art Gallery and Coffee Shop, which is only a 2 mile drive away and is one of the 'owners' favourite places to visit. 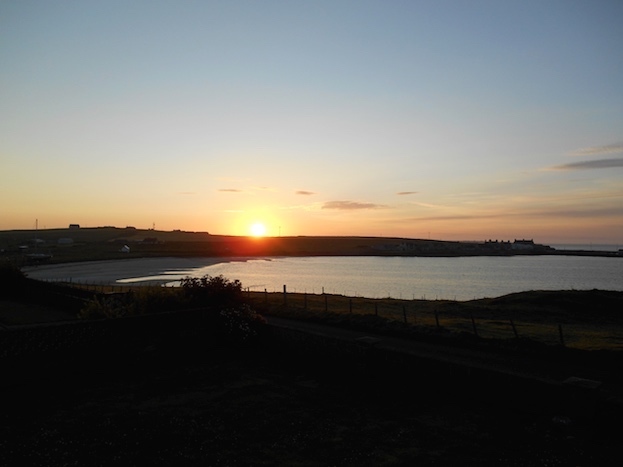 A great location for your holiday, whether you're interested in walking, crafts, nature watching, sailing, or just relaxing, there is something here for everyone.